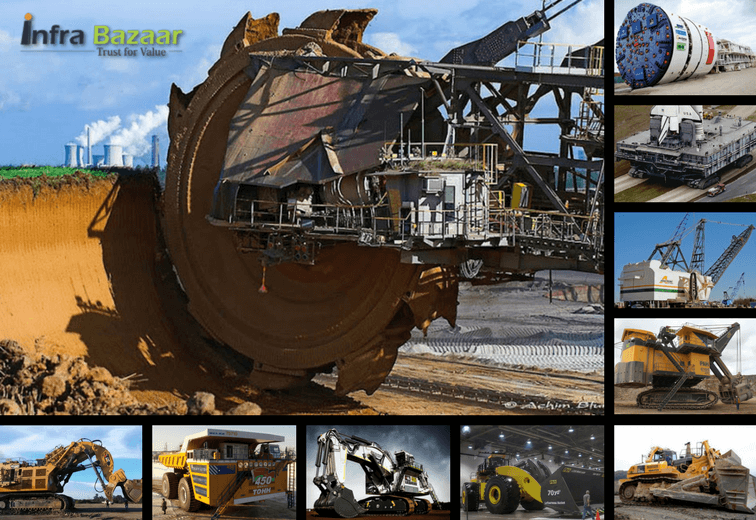 Triton has partnered with the mining and construction industry since its inception. They offer a range of products to meet the needs of wheel manufacturers, construction equipment manufacturers, mining vehicle fleet owners and O&M service providers. Triton also manufactures spare parts, such as hoses, connector tubes, extensions and adaptors for special uses and applications. 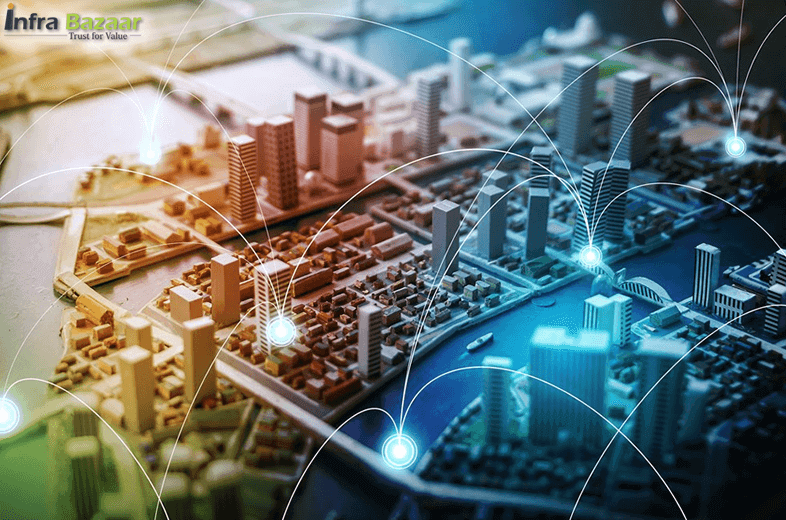 At Triton, they fully understand the critical role that their products play in their customers’ business. Any downtime in the mining and construction industry can be very expensive. Hence, right from the design stage, their products are engineered to endure the toughest of service conditions. Rigorous testing and simulation ensure that their products perform where their competitors’ fail. Finally, their turn-around times for even very small volume orders for spares has earned them the trust and confidence of the industry. L&T started its operations in 1975 in Bangalore. With the intent to manufacture hydraulic excavators for the first time in India, they started the production in technical collaboration with Porcelain SA, France. The company introduced several models of excavators in the Indian market with enormous success, which was followed by other crawler and wheeled equipment as well. In 1998, a joint venture company between L&T and Komatsu Asia Pacific Pte. Ltd, Singapore was formed and was named as L&T-Komatsu Limited. Komatsu Asia Pacific Pte Ltd., Singapore is a wholly-owned subsidiary of Komatsu Limited, Japan, one of the global giants in construction & mining industry. Effective 15th April 2013, L&T has acquired the shareholding of Komatsu in L&T-Komatsu Limited. Post the acquisition the name of the company has been modified to L&T Construction Equipment Limited. The plant houses advanced CNC machines, robotic welding facilities, hydraulic shop and automated assembly lines to roll out Hydraulic Excavators of various sizes – from 7 ton to 45 tons. The products are benchmarked to international standards in design, materials, manufacturing, and quality. The plant is certified under ISO-14001 for environment management system and OHSAS-18001 for occupational health & safety management system. 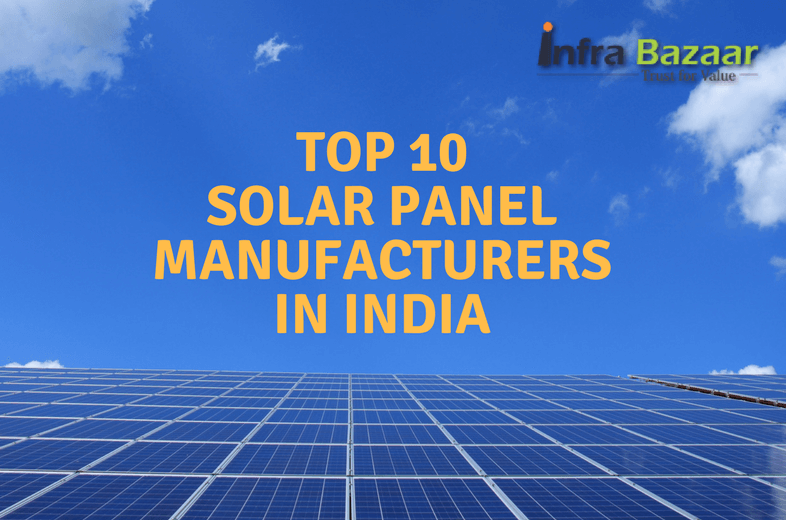 They are a leading international manufacturer of premium construction equipment, and with over 14,000 employees they are one of the largest companies in the industry. Their wide range of products and services are offered in more than 140 countries through our global distribution network. The story of Volvo Construction Equipment started over 180 years ago in Eskilstuna, Sweden. In the mid-1800s, three men laid the foundation for Volvo Construction Equipment: Johan Theofron Munktell and the brothers Jean and Carl Gerhard Bolinder. 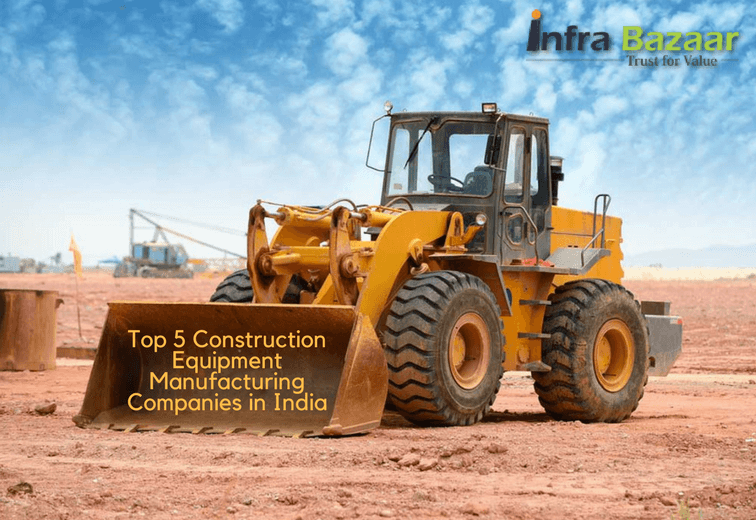 Over the years of in-house development and organic growth, through several mergers and acquisitions the company has became one of the major global construction equipment manufacturers. 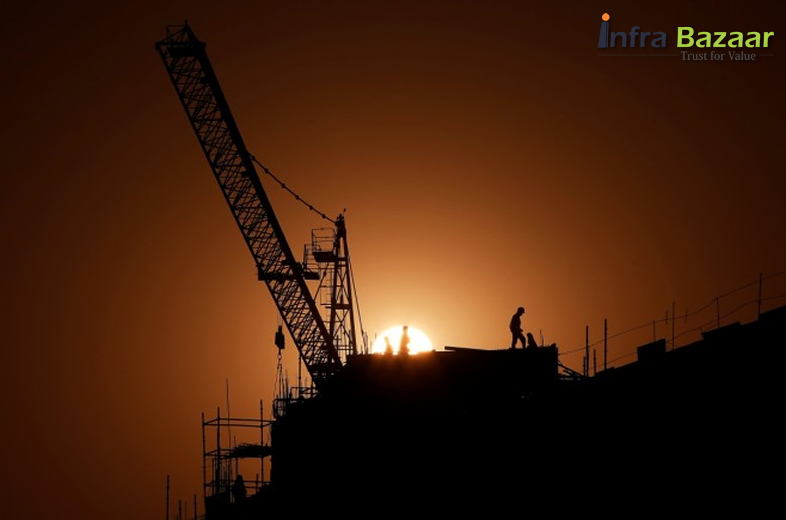 ACTION CONSTRUCTION EQUIPMENT LIMITED (ACE) is India’s leading construction equipment manufacturing and material handling company with a majority market share in Tower Cranes and Mobile Cranes segment. In addition to Mobile Cranes, ACE also offers Mobile/Fixed Tower Cranes, Truck Mounted Cranes, Crawler Cranes, Backhoe Loaders/Loaders, Lorry Loaders, Forklifts, Vibratory Rollers, and Harvesters & Tractors among other Construction Equipment. ACE has a consolidated presence in all major Infrastructure, Heavy Engineering, Construction, and Industrial Projects across the country. ACE was established in the year 1995. 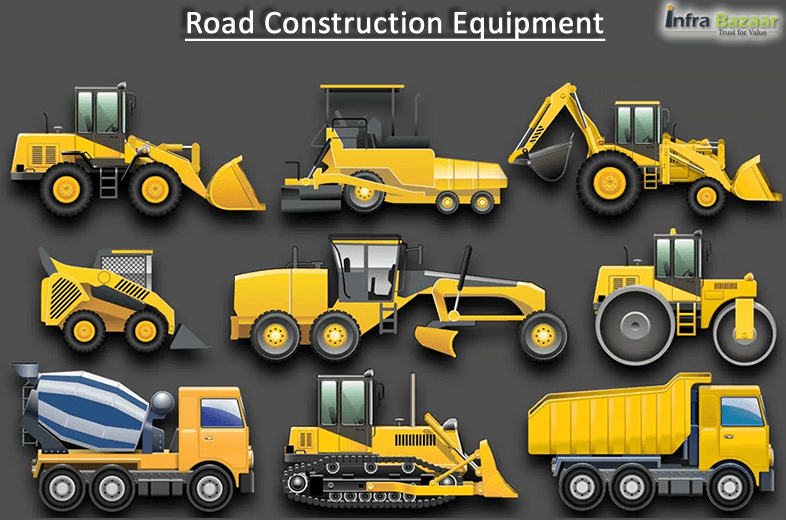 It is promoted and managed by professionals having rich experience in Construction Equipment domain. Today ACE has full-fledged state of the art production facilities. 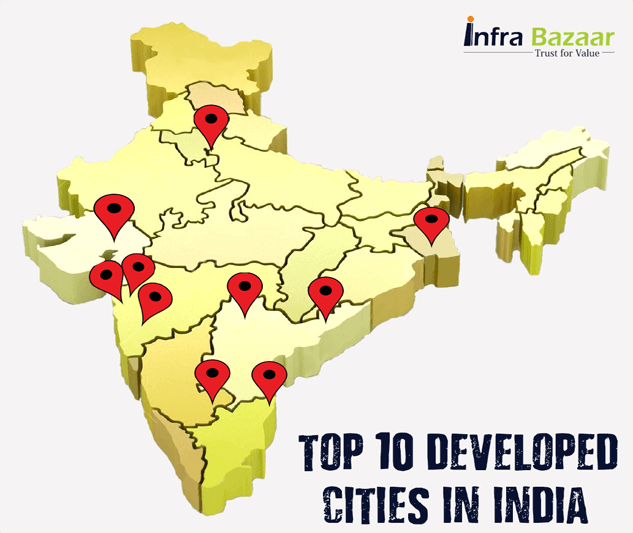 It is located at industrial townships of Kashipur (Uttrakhand) and Faridabad (Haryana). These Plants are equipped to produce around 9000 Tractors 12000 Construction Equipment. Universal Construction Machinery & Equipment Company is committed towards its social responsibility. 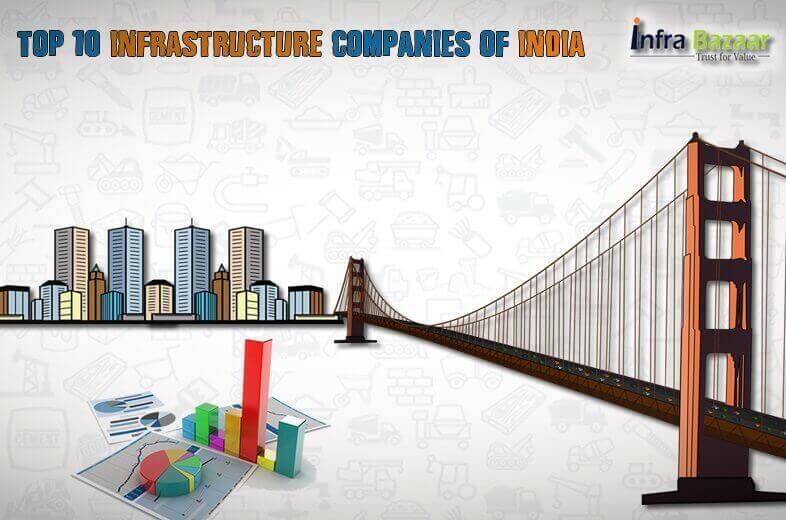 Their quest is to achieve the pinnacle of success in technology-based construction solution. Their mission is growth through innovation and ideas. They believe in building long-term relationships with their customers. They offer integrated solutions and services not only meeting but exceeding their expectations! 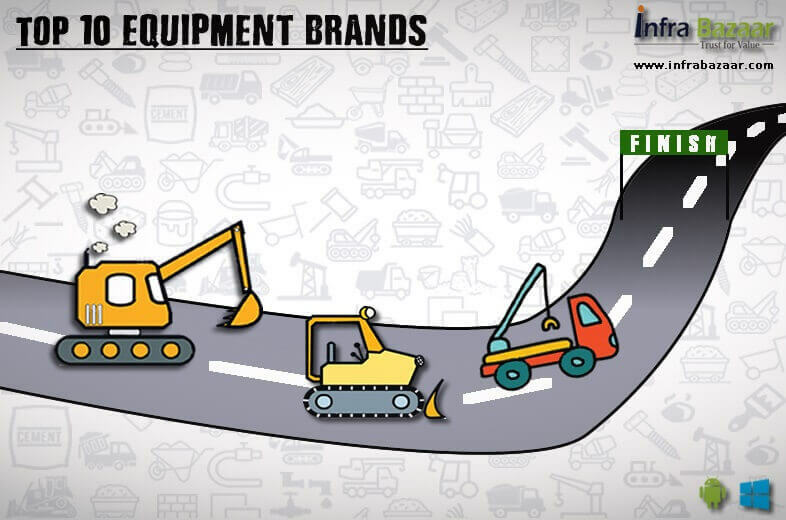 Their vision is to provide innovative, world-class construction equipment. They are backed by technically competent serving capabilities. They have the prime motive to satisfy each and every customer beyond the expected levels of business. Customer satisfaction always gets the top priority at Universal. Apart from imparting training to the customer’s operators, Universal backs up their products with a missionary zeal. The strategically designed and deployed ‘Service-Vans’ ensures reduction of downtime. 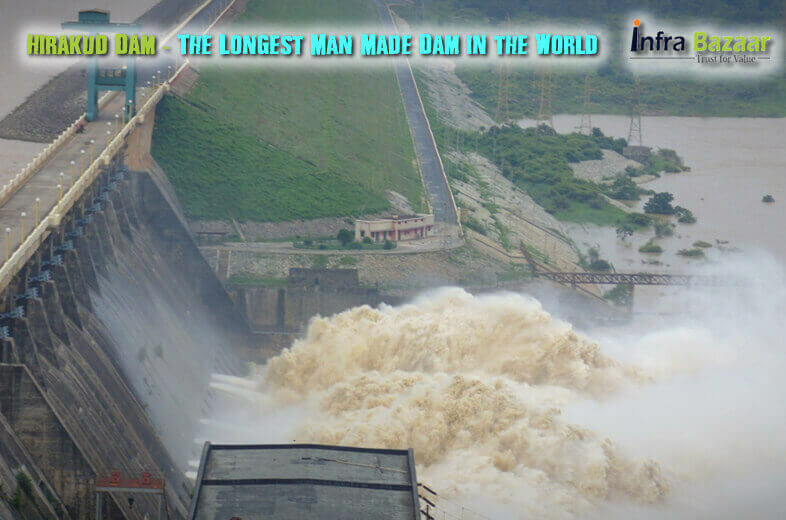 They aim to bring it down to less than 24hrs. The ‘Service-Vans’, dealer network and Universal’s own regional offices are well equipped. They are timely led with the sufficient supplies of genuine Universal spares. The spares are required to keep the machines in a healthy condition.